I was honored to receive a long-form interview in the Reno News and Review. It was very exciting to have that come out in the hometown Arts paper! 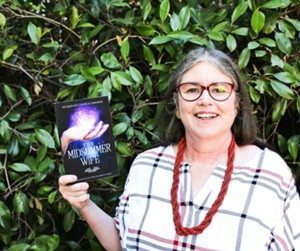 E.M. Swift-Hook and Jane Jago interviewed me for their terrific post on Working Title Blog. 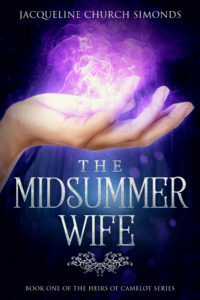 And THE MIDSUMMER WIFE was praised in the July e-Book Cover Design Awards! Stay tuned for more news and upcoming sales!